015 The Podcast Report – The Benefits of Being The First To Podcast Within Your Niche! In this episode we talk with Cesar Abeid from the Construction Industry Podcast. Cesar has an interesting story, in that he was the person to launch a podcast related to the construction industry. He will be leading a session at our next NMX event titled “The Benefits of Being The First To Podcast Within Your Niche!” We highly encourage you to attend this session to learn about the creative ways that Cesar has found to build his target audience who are not typically familiar with what a podcast is. 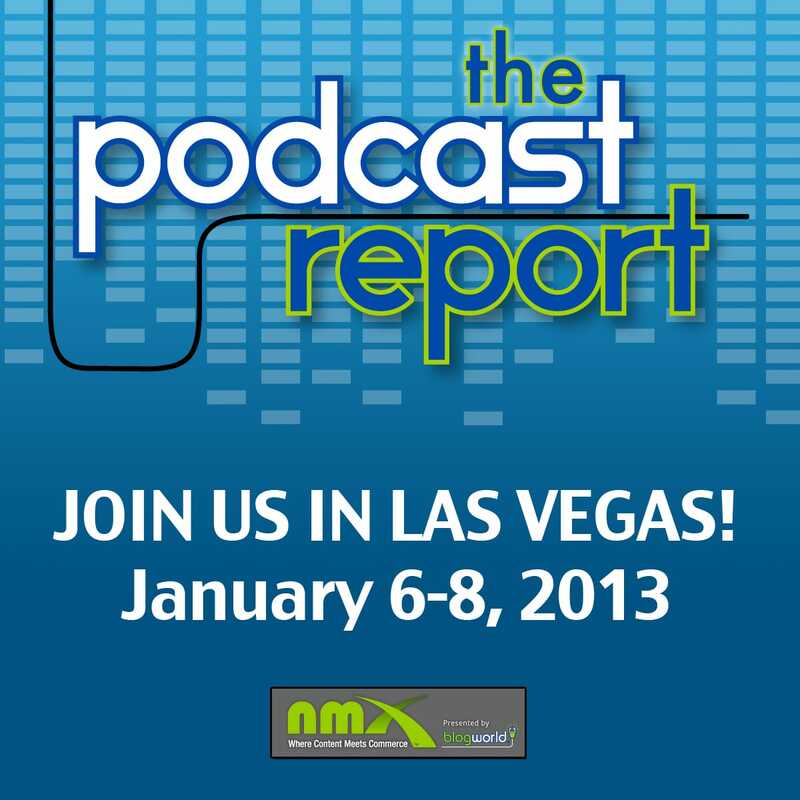 Also, in our conversation with Cesar, we share some tips for those who will be attending NMX for the first time. Some folks may be interested in checking out the New Attendee Orientation that will be held at the opening of the NMX event in January. Thanks Cliff and Megan for having me on! It was our pleasure to have you join us! Can’t wait to connect with you in Vegas! Having just recovered from the shock of hearing the episode I was involved in (demolition), I just wanted to say that Cesar is a great host and is probably too modest to mention that he recently won an award in the UK. I wish him every success in the future. 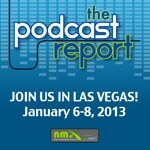 NMX does sound awesome this year. I’m very jealous of everyone who’s attending. I hope I’ll be there for the next one. Good luck with your session, Cesar. I’m sure it will be awesome. Hope you’ll consider the virtual ticket if you can’t attend the live event this year! Yes. Niche podcast can indeed really help raise the profile of your industry. An informative, entertaining, and engaging podcast host or ensemble cast can create a rapid and deeply personal relationship with the target audience. Podcasting creates a one-to-one relationship between listener and host. And we all know the media blows it when it comes to covering a given industry. There is a lack of balance and perspective. A podcast helps you tip the balance back in your favor by not only focusing on news and events that better reflect upon your industry, but allows sober, detailed comment. A podcast gives you time to deliver a message that reaches beyond the headlines.